— so you can focus on other parts of your work. Content that works for people and search engines. Integrated with all web our web development for efficiencies. Full builds; Support with existing websites to make them work. We can help you get yours. We build websites in Squarespace, Wordpress, and Shopify — all optimized for search engines. Already have a website but it’s not working well? We can help fix it no matter what platform it’s on (WIX, Drupal, Weebly etc.). Squarespace and Wordpress websites built for purpose — and to suit your business, your style. Shopping sites, optimized for marketing, to drive traffic through your virtual door. Search engine optimization — rank high in search engine results pages. Set up G Suite, Google My Business and more assist your business. 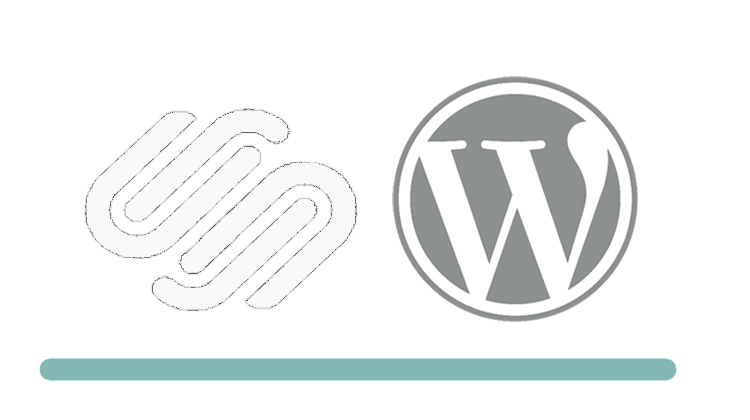 We're Squarespace and Wordpress specialists. Some people design their own websites. But there's more to a site than meets the eye — if you want it to work. We'll build you a site fit for purpose, to market your business. If you already have a website but it's not working effectively, we can help with that, too, no matter what platform your website is on. We won't hassle you with calls.